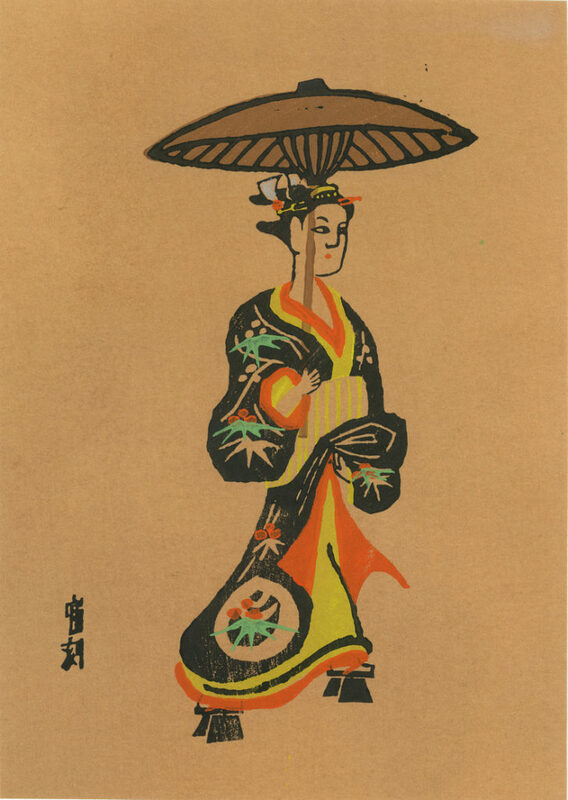 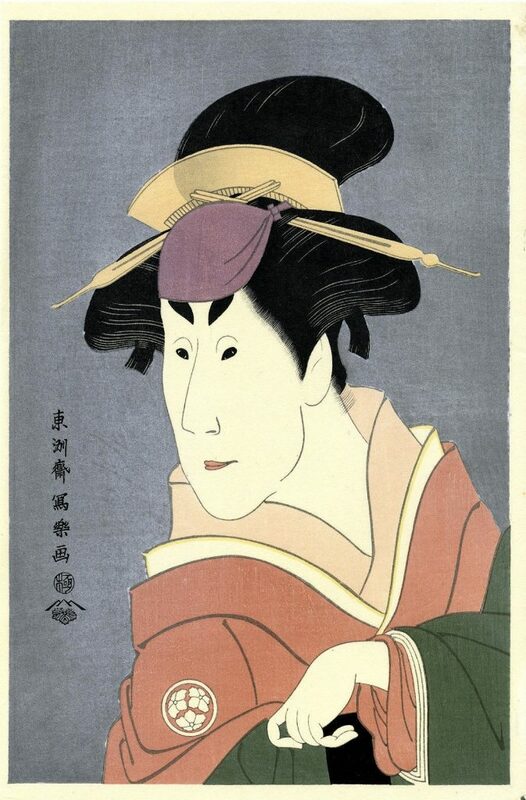 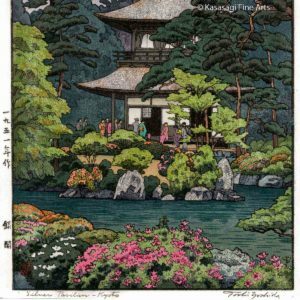 Kasasagi's range of Woodblock Prints feature many acclaimed Japanese Ukiyo-e and Woodblock Print artists. 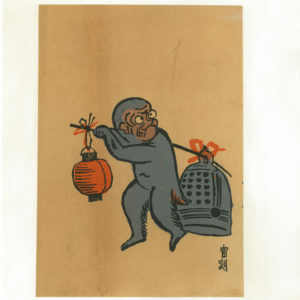 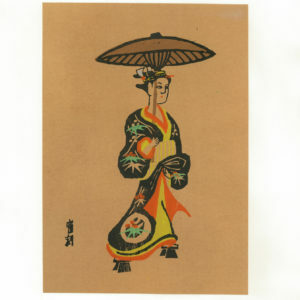 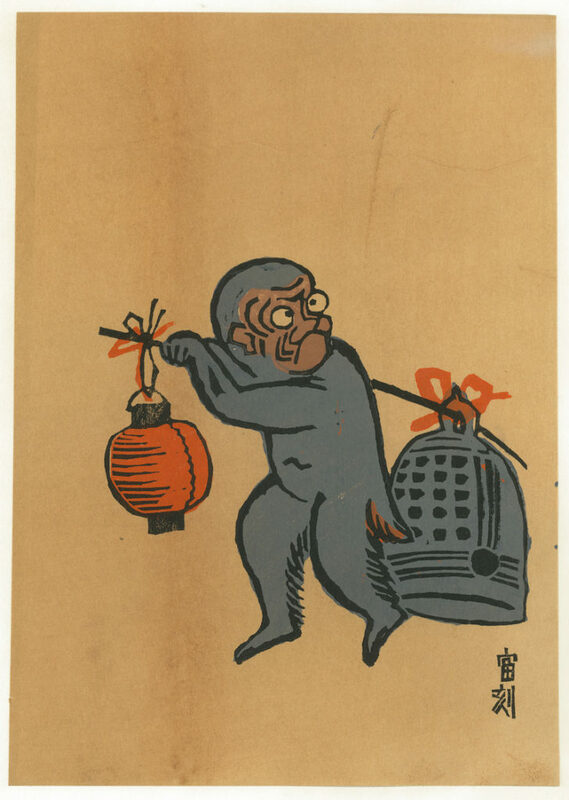 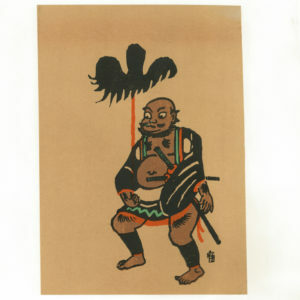 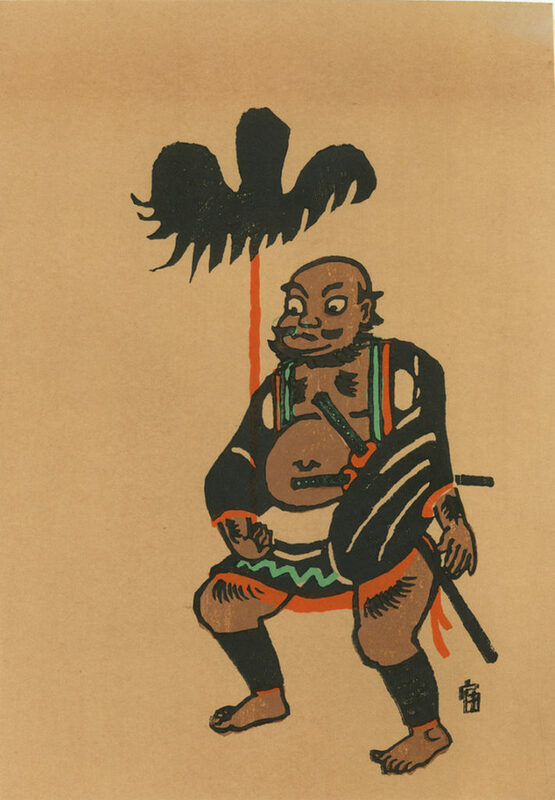 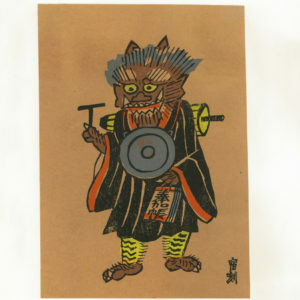 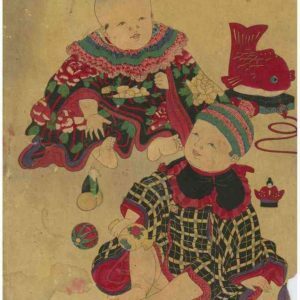 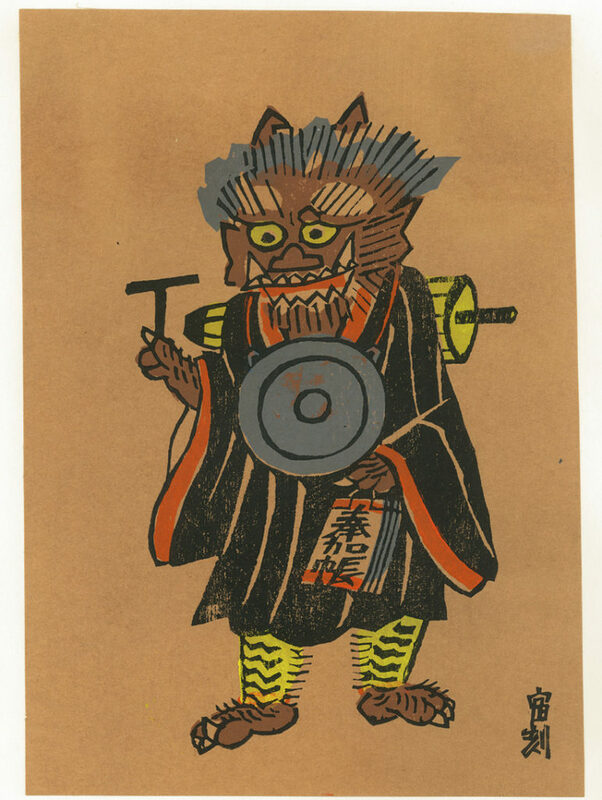 Our collection includes Antique Woodblock Prints, re carved as well as original and first edition woodblock prints. 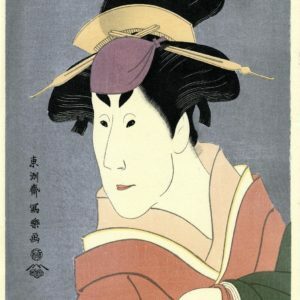 Our range of artists includes artists such as Hiroshige, Hokusai, Yoshida, Kunisada, Kunichika along with Sharaku, Toyokuni and Utamaro. 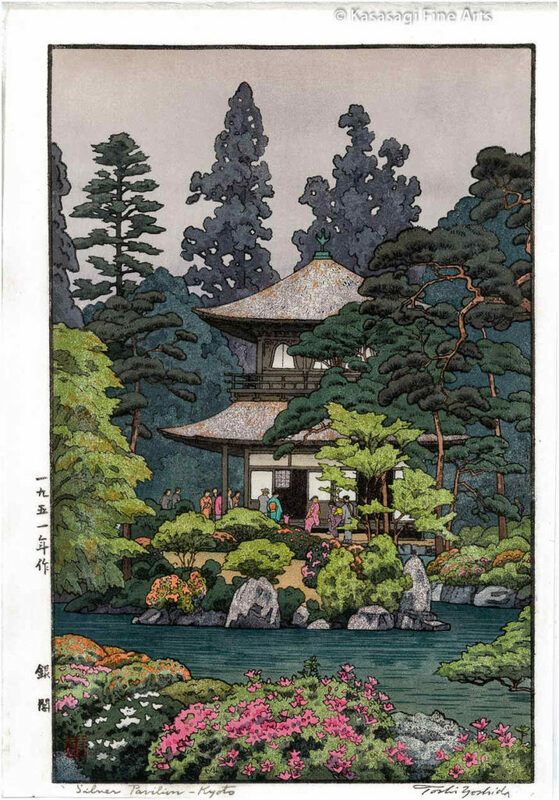 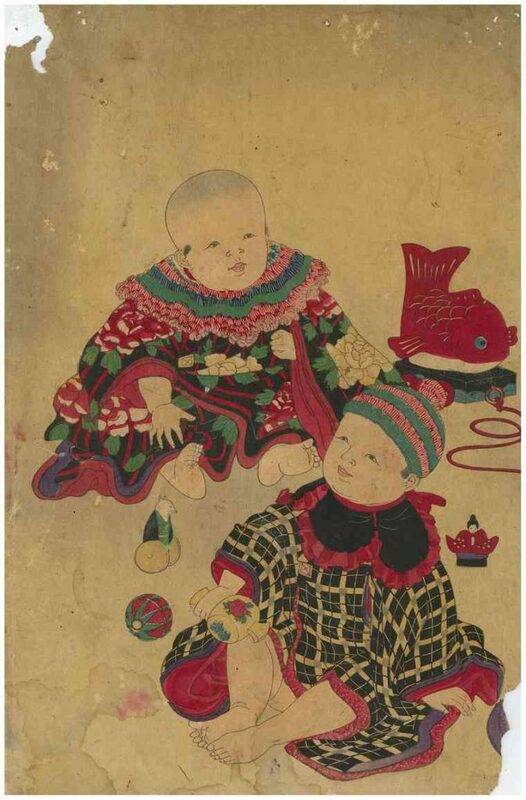 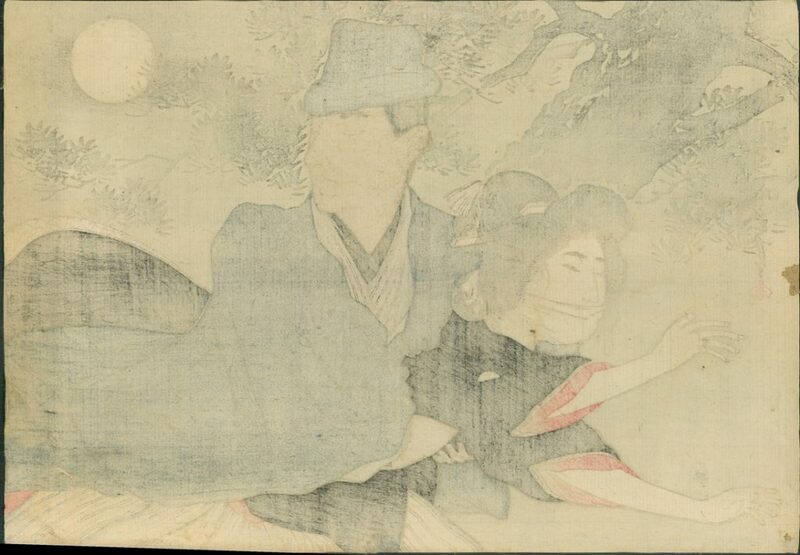 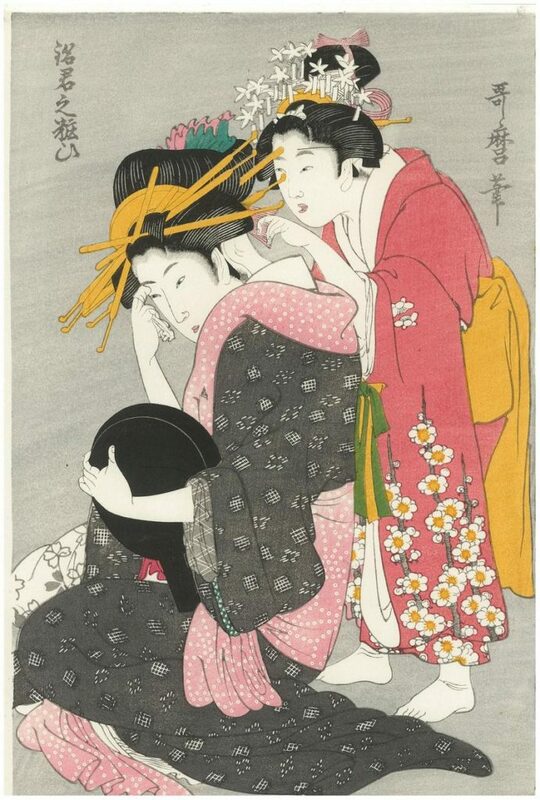 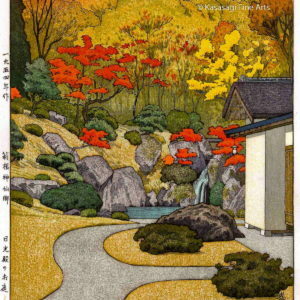 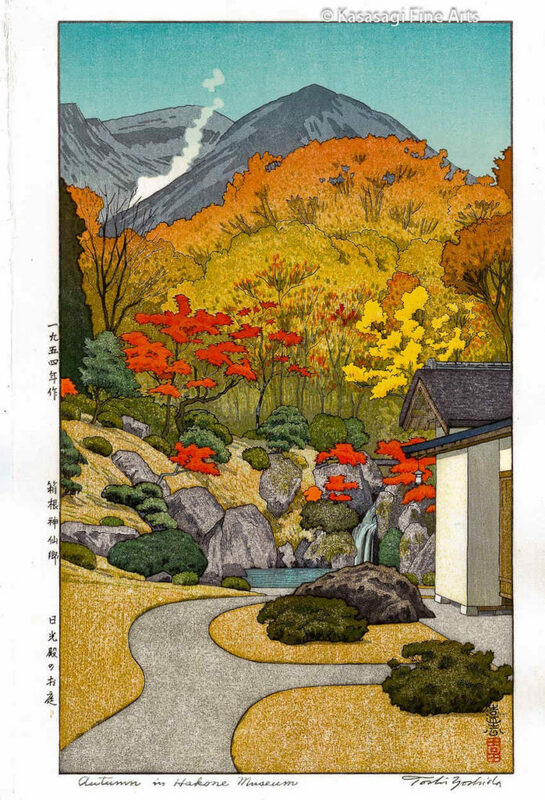 We are also happy to assist if you are looking for a specific work of Japanese Art and cannot locate it on our site. 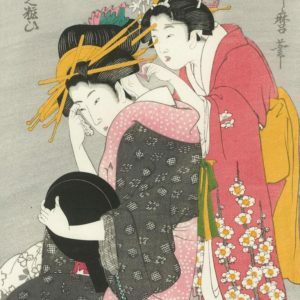 Please get in touch with us via our contact page.